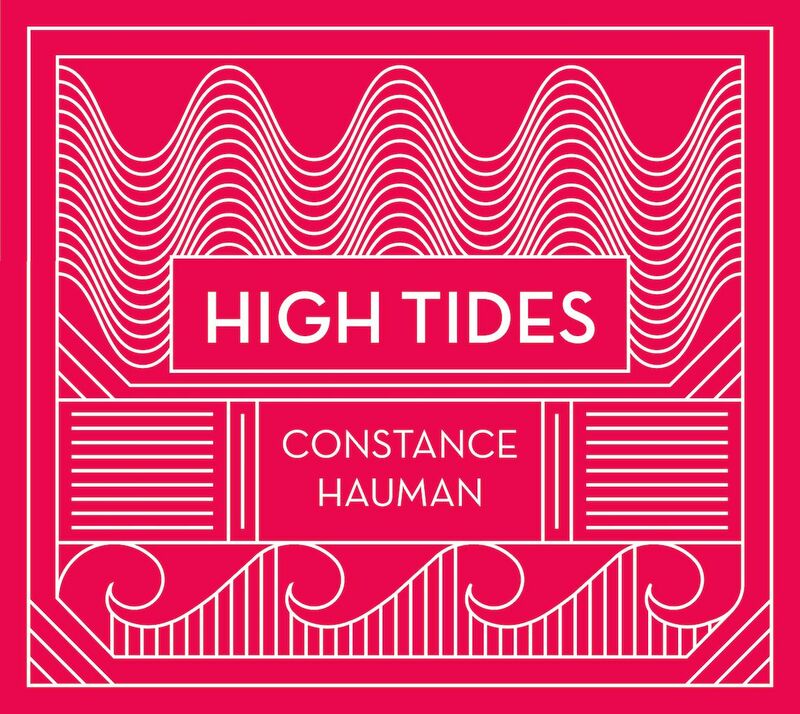 High Praise for "High Tides"
International critics have heaped praise on the multi-hyphenate Hauman's latest release, "High Tides". From Germany to Hawaii and Chicago to Louisville, KY critics are lauding the genre busting collection of self-penned material which deftly blends Pop, Classical, rhythms, and improvisation for an eclectic brew for which German culture critics Schawbische proclaim "Hauman understands Pop." "The world's greatest crossover artist...she's fantastic!" - Matthew Gurewitsch + Paul Janes-Brown KMNO - Maui, HI "Catch of The Day"
"A truly impressive work of art made up of popular and classically inspired music"
"Constance Hauman is a truly unique talent. Her extraordinary versatility and her wide ranging vocal range from classical to Bernstein to funk is unmatched by anyone anywhere. Listen to her and be amazed!" - Sergio Mims - WHPK 88FM Chicago - "Stuff From My Collection"
Isotopia Records is a New York City indie label founded by Constance Hauman encompassing Pop, Jazz, Funk, Rock, Country, R+B, New age and Neo Classical. When asked about the creation of the name, Constance explains "It is the combination of isotope + utopia = 2 charged particles creating a perfect world." The label was launched in the fall of 2015 with the release of Falling Into Now, Hauman's departure from opera into the world of singer-songwriter, pianist and producer. The world of Isotopia focuses on nurturing artists, musicians, producers, songwriters and engineers, breaking down the prejudice between musical genres and cultures. In tandem with her partner label, the acclaimed Irish label Heresy Records, Isotopia and Heresy uphold a high standard of artwork and graphic design to reflect their theatrical ideal of music and visual art, bringing consistent critical acclaim to all of their CD, vinyl and digital booklet releases.